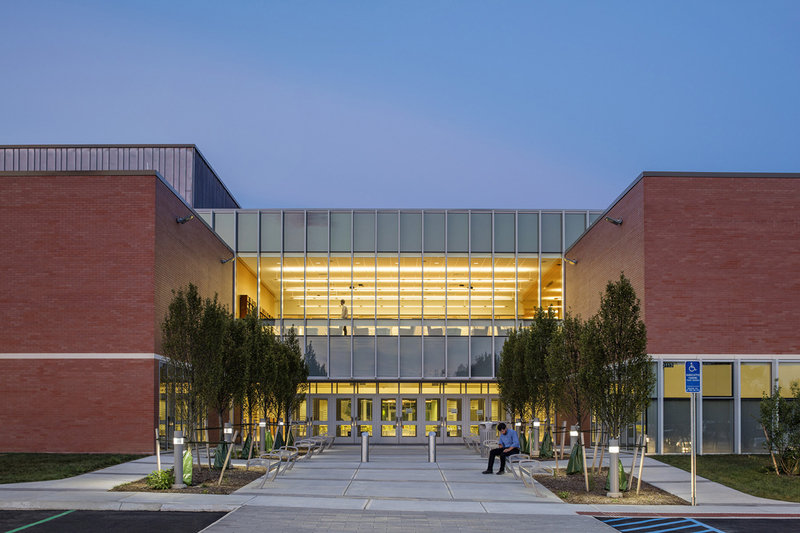 O&G/Fusco joint venture completes the new 207,000 SF School, directly adjacent to the fully-occupied Guilford HS. 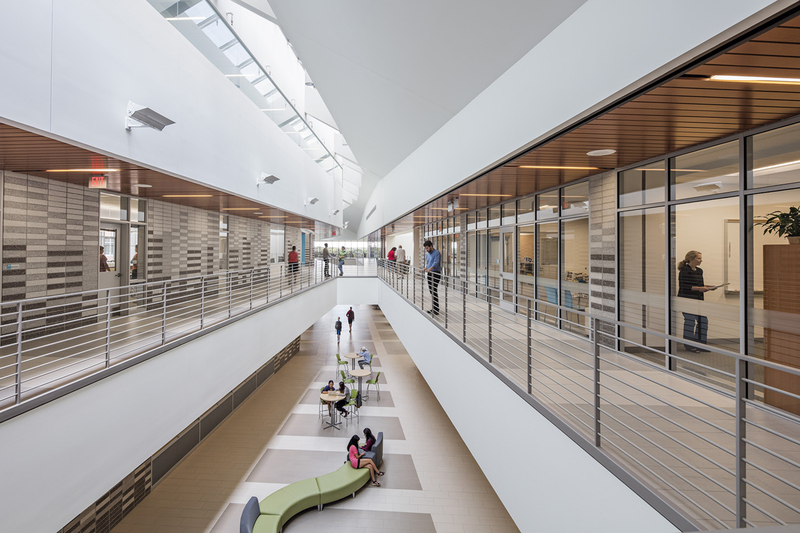 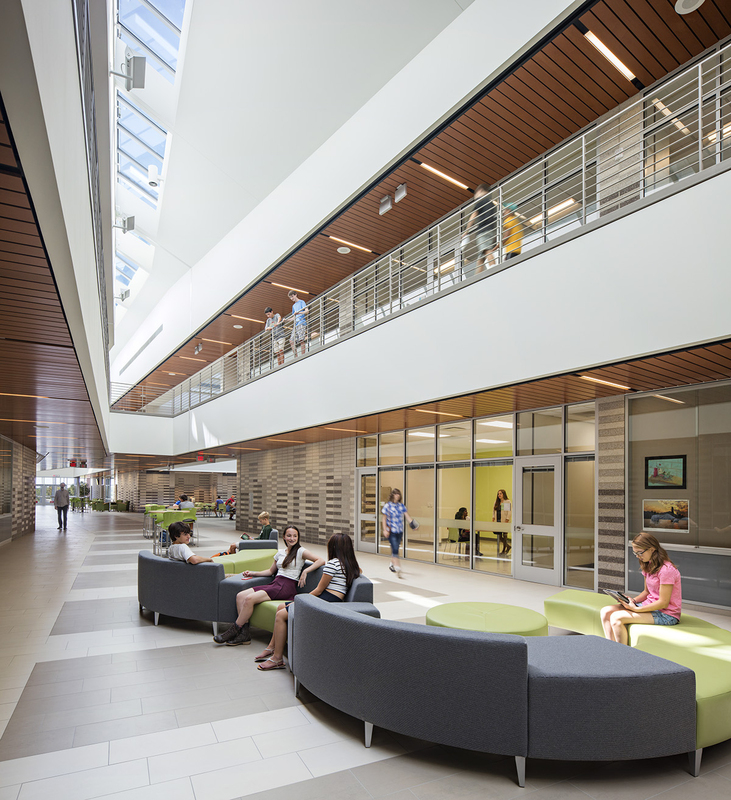 The new 207,000 SF Guilford High School serves approximately 1,100 students in grades 9-12. 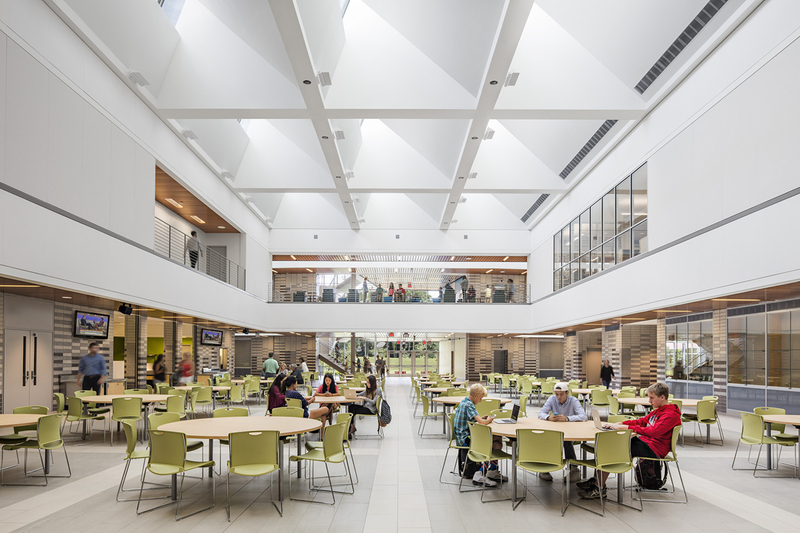 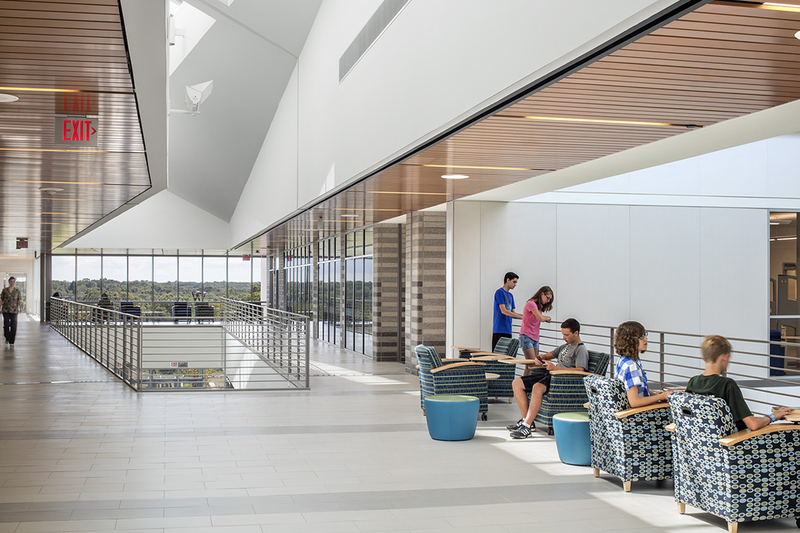 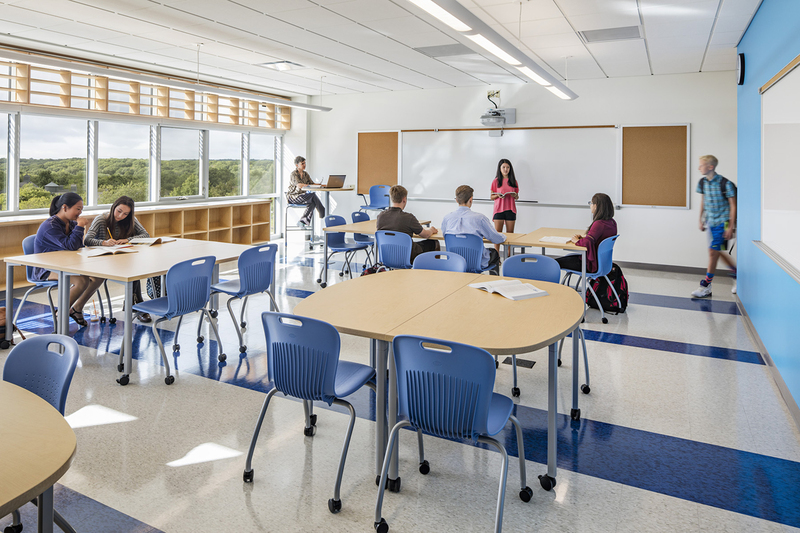 Features of the new environment include prevalence of natural light throughout the building, effective multi-purpose spaces and classroom clusters around collaborative spaces. 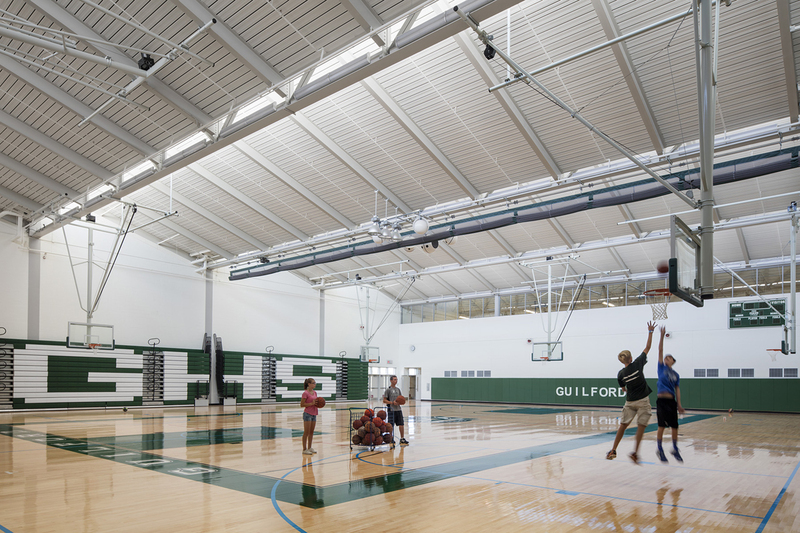 Sitework including the development of roads, parking areas and playing fields. 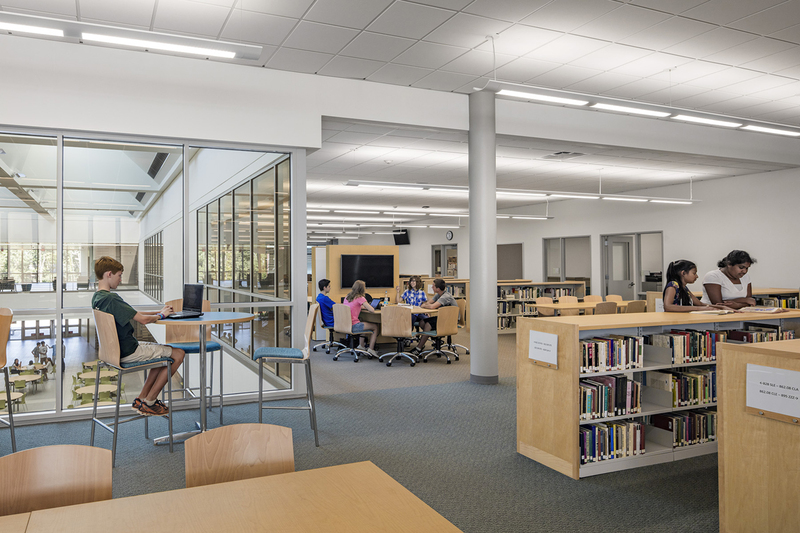 Built on the same site as the existing facility, construction was completed while the existing school remained fully occupied and operational.